Click here to download the ROM from Hidden Palace if you’d like to try it for yourself. It’s a fascinating little discovery! New on our YouTube Channel is the first Review Request. 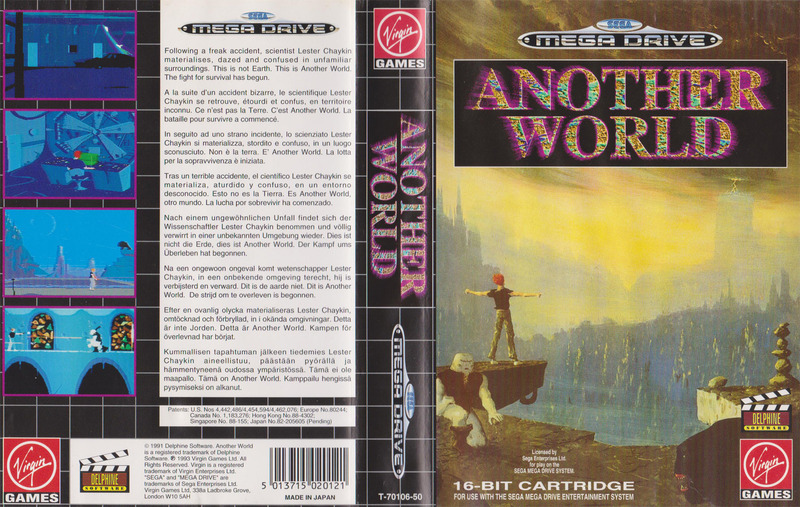 The concept of this feature is we ask our followers to suggest a Mega Drive game for us to review. We choose one we haven’t played before, have a little muck around with it and share our first impressions. WARNING! This video contains adult language! Did you like the video? Then why not subscribe to our channel for more great SEGA content! 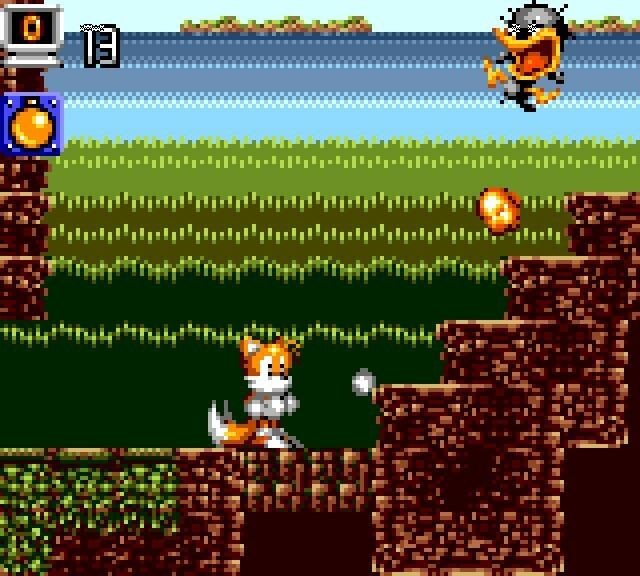 Underrated action-platformer Tails Adventure has been rated by the Australian classification board for re-release on 3DS. Tails Adventure was originally released on the Game Gear in 1995 and is a slower-paced adventure that is reminiscent of early Castlevania games. 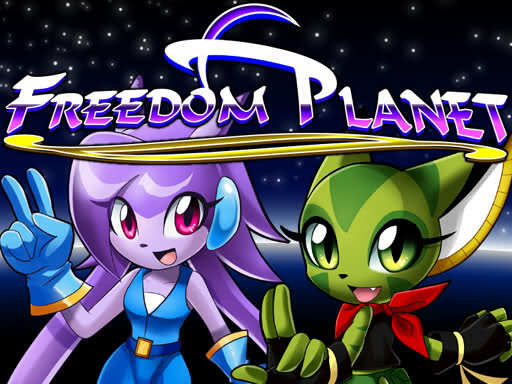 We’ve spoken about Freedom Planet in the past as the game has been doing the rounds in the Sonic community for quite some time. However, Strife (the developer) has now taken the game to the next step and is seeking funding using Kickstarter and Steam Greenlight. At the time of writing the game has smashed its’ funding goal of $2000 with an impressive total of $7580. 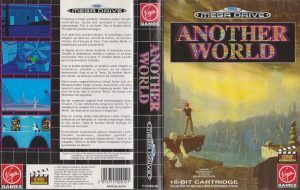 However, with 25 days to go you can still get involved with one of the more impressive SEGA-inspired projects out there. So the new James Bond film ‘Skyfall’ is out today. We’re big fans of Daniel Craig’s James Bond so we decided to celebrate in the most SEGA way possible, by playing James Pond II: Codename Robocod! See what we did there? Like this video? Then subscribe to our YouTube channel! Please! Polyko’s Super Jelly Bean Quest in the Sketchbook of Illusion. Bit of a mouthful eh? 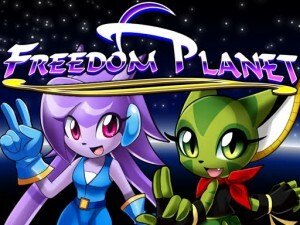 The game is a simple platformer that can be downloaded from Senile Team’s website for nothing. The file contains a disc image that must be burned with a package like Discjuggler to play on your Dreamcast. Click here to be taken to the download page and try it out for yourself!